Phil Jones has signed a new contract at Manchester United until 2023 with the option of a further year. 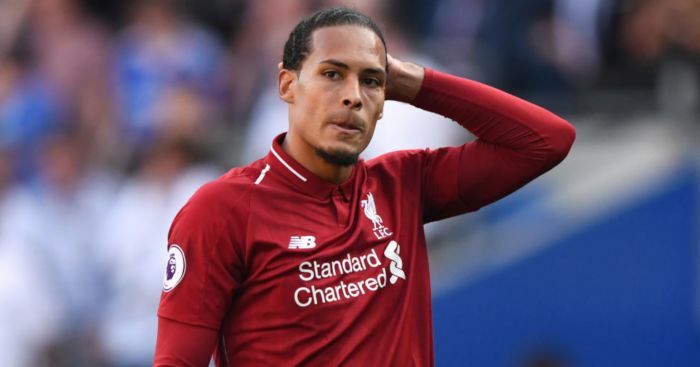 The 26-year-old defender joined United from Blackburn in 2011 and has now been rewarded with a new and improved contract. 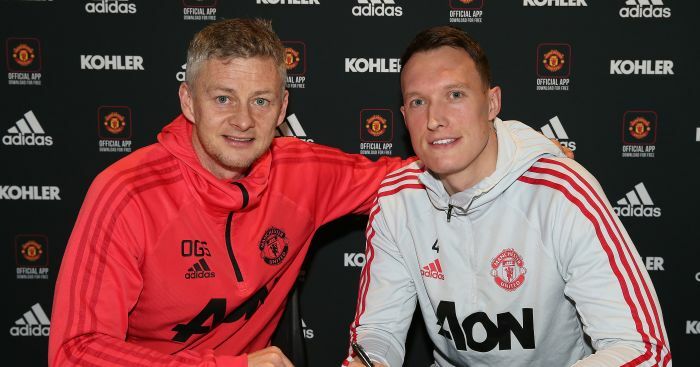 “Phil knows what it takes to be a Manchester United player, he has won the Premier League, FA Cup and Europa League and is now one of the senior players within the team,” United caretaker manager Ole Gunnar Solskjaer said. 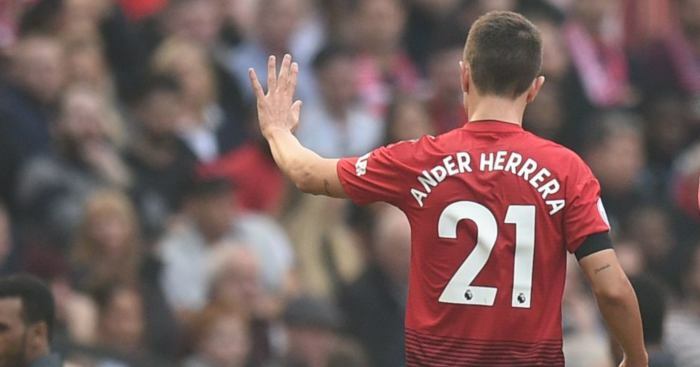 The defender spoke of his delight at signing a new deal which will see him extend his stay at Old Trafford to 12 years. Jones told manutd.com: “I am delighted to have signed a new contract. Manchester United has been a big part of my life for eight years and I love everything about this club. “I am excited about the challenges that lie ahead of us as we prepare for a very busy period in the season. 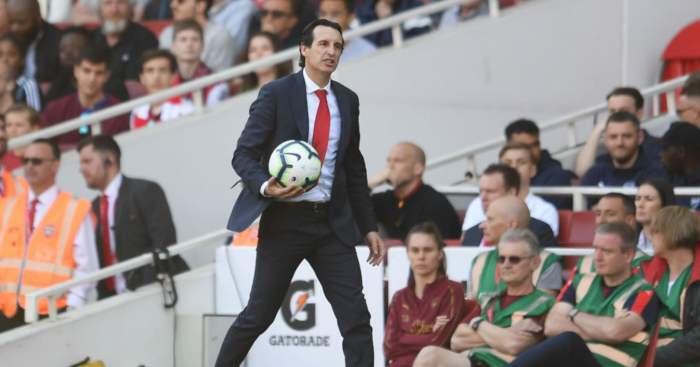 Unai Emery insists he can keep rotating to "protect" his players and seal a top-four Premier League finish. 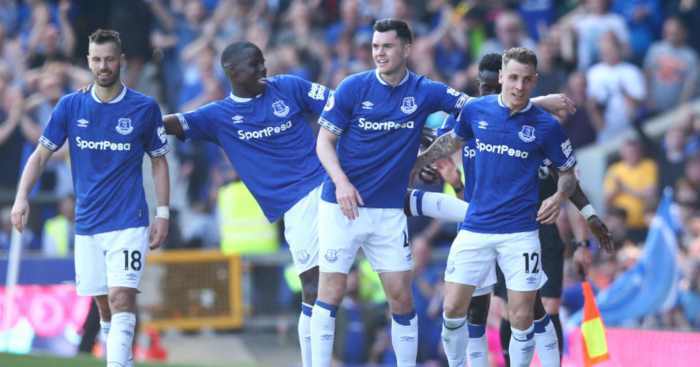 Michael Keane hopes Everton get the credit they deserve for their stunning defeat of Manchester United. 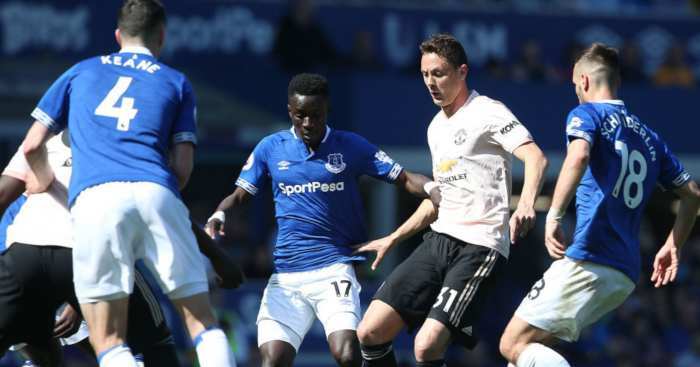 Man United midfielder Nemanja Matic believes he was their "biggest problem" against Everton. 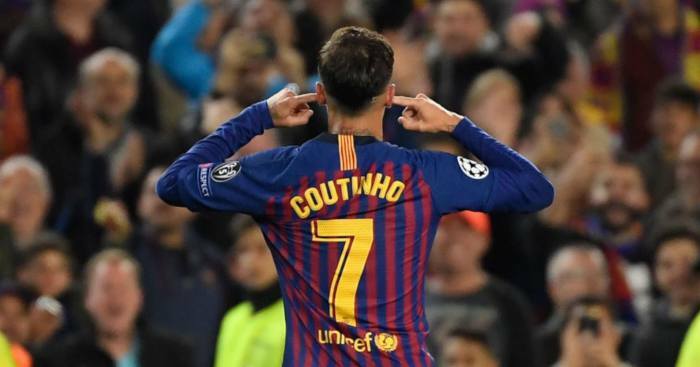 Philippe Coutinho has revealed who his celebration was aimed at in Barca's 3-0 win over Man Utd last week.